July 21, 2011 by Brittany V.
I always start by cleansing – I use Foaming Cleanser in the mornings, as I find it cool and refreshing and it gives me a nice clean palate to work with. At least two times a week I gently exfoliate my skin with Exfoliating Cleanser. Then I use a serum – I switch off serums daily, today I used Green Tea Serum, which has antioxidants to protect and revitalize my skin. I let this all set for a couple minutes and then I alternate daily using ALA to enhance my skin’s texture and DMAE cream to prevent facial skin sagging. Using Beauty Balm throughout the day to keep my lips soft and moisturized. Spritzing my face with Chamomile Toner to refresh my skin and get a dewy glow. Reapplying Day 25 two times a day. In the evenings I cleanse with Olive Oil Cleanser. This easily removes all of my makeup and leaves my skin soft and hydrated – it also has a foaming pump and makes a nice, rich later that I just love – it is definitely one of my favorite products. I follow this with Mandelic Acid or Reveal 10, I typically alternate between the two. In the dryer months I tend to use Mandelic Acid more often and in humid months I use Reveal 10 more often. I let this set and then finish with either Night Cream or Supermoist. Perhaps the most important element of my evening beauty ritual is my Beauty Pillow. Without it, not only would most of my skin care rub off onto my pillow, but I would be negating all of my hard work taking care of my skin by pressing wrinkles into my skin while sleeping! In total, all of this takes about 5-10 minutes a day, which is probably longer than what most people spend on their skin– but I actually relish this pampering time I get every morning –it’s my beauty ritual, and I love it. Well keep doing what your doing cause your skin looks amazing!! All I got was more flaking, dryness, and itchy skin. jaw toning” facial exercise described below will eliminate sag, wrinkles, and jowls in the chin and jaww line areas of the face. 05% strength is highlighted in yellow next to the wording. of information in such an ideal way of writing? I have a presentation subsequent week, and I am on the look for such info. saying it. You guys are amazing and I will no doubt be a returning customer. Instagram has millions of users who are doing exactly the same thing and you need to have an advantage over them. Thank you for this heeeeelp what is a my bigest problem!!! Now i now how to make my everyday skin routine fabolous!!! 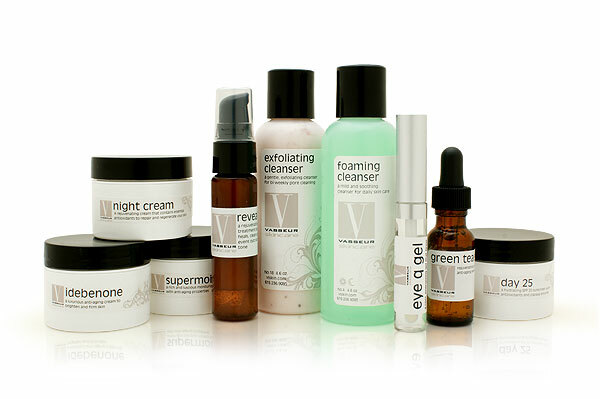 Love the entire Vasseur Skincare line. Reveal 10 is a wonder. I don’t get lazer treatments anymore because reveal 10 gives you a fresh new skin. I use it with a dab of Vasseur night cream and the following morning my skin looks great. Day glow 25 applied over one of Vasseurs many excellent moisturizers and you will be stopped and told your skin looks beautiful. I love it. And the fresh ingredients and the scent is heavenly. 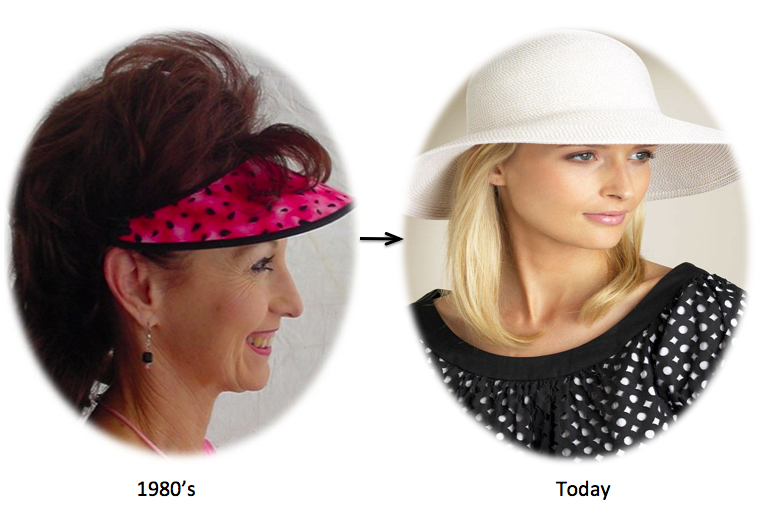 Once you have discovered Vasseur Skincare, you will never use anything else. Vasseur’s new Hydro glow mask is a skin changer.